There is the world’s best “Jellyfish Aquarium” in the Shonai district of Yamagata prefecture. 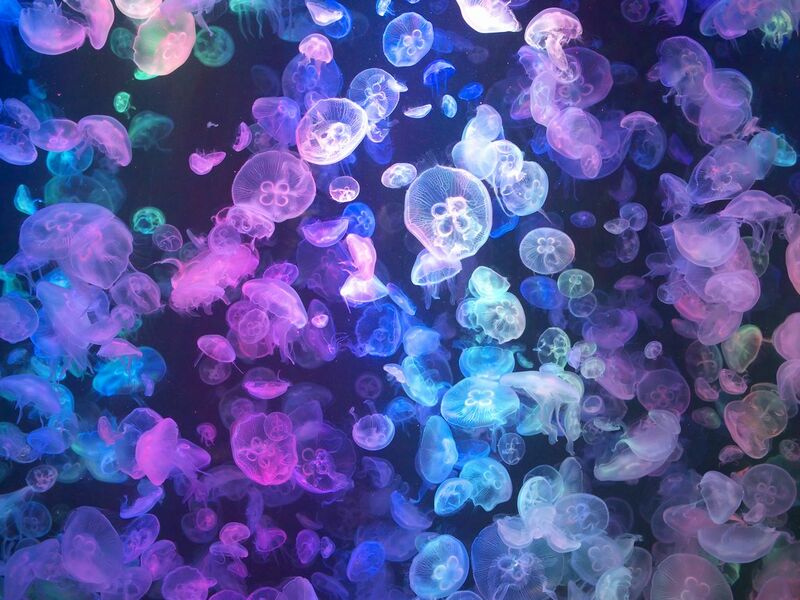 It is only here around the world that exhibits over 50 different jellyfish. 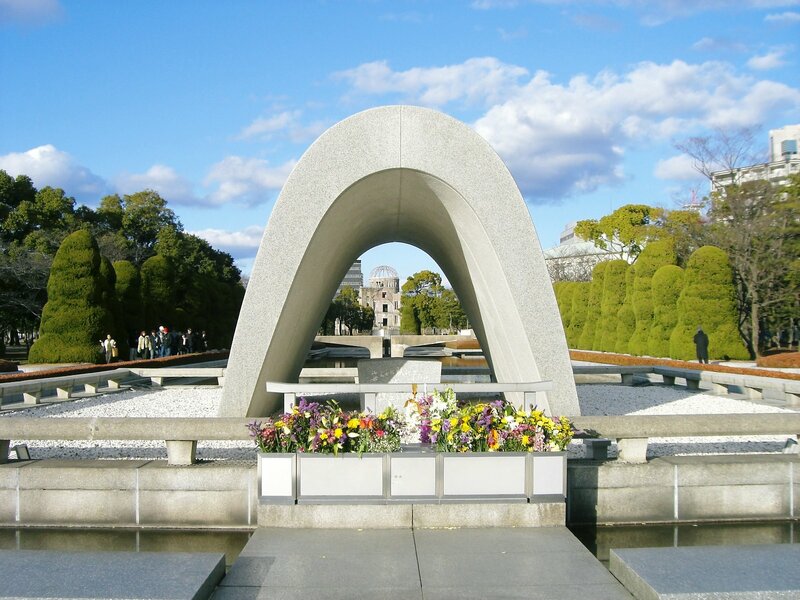 It is also registered in the Guinness Record as the number of exhibition types is the largest in the world. In the jellyfish exhibition room ‘Kuranetarium’ you can see the mystical appearance of a variety of jellyfish, such as jellyfish that self-emits in the dark from a small jellyfish in the growing stage. Among the exhibits, especially recommended is “jellyfish dream theater” which is a water tank with a diameter of 5 meters. The fantastic beauty of 2000 aurelia drifting in a huge water tank does not take away the viewer’s eyes. In “Jellyfish Cultivation Center”, commentary on jellyfish feeding is being done, and it can be seen that jellyfish eat bait. You can feel the comfort like unleashed from the reality when you are watching the jellyfish appearing in silence lighted by the deep blue light. It is a really fantastic world. In addition, there are various events such as sea lion show and black-tailed gulls feeding experience, so you will not get bored. Also, at the shop, you can buy original goods unique to the Kamo Aquarium, such as jellyfish manju, sweet bean jelly, jellyfish stuffed animals. In the restaurant, menus related to jellyfish are also offered, such as ‘Echizen jellyfish set menu’, ‘jellyfish ramen’ and ‘jellyfish ice’. 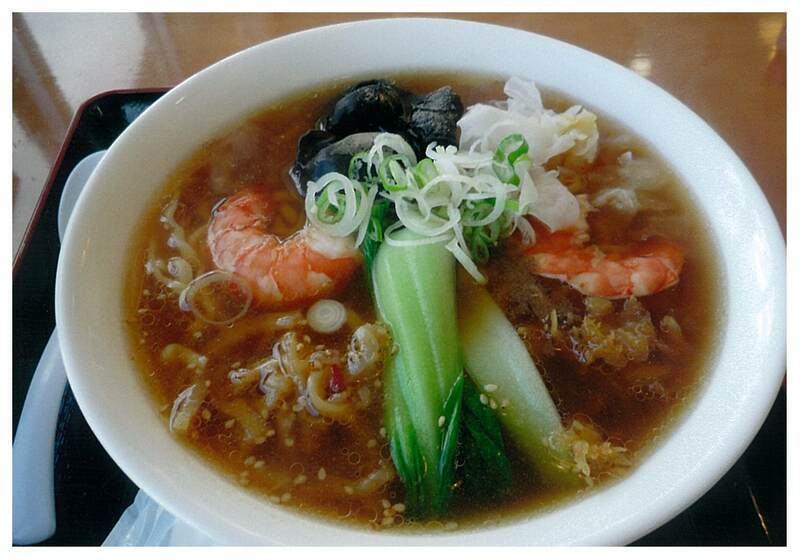 You can enjoy a delicious meal while watching the Sea of ​​Japan at the restaurant. When you are in Yamagata Prefecture, why don’t you visit Kamo Aquarium where you can meet mysterious jellyfish? 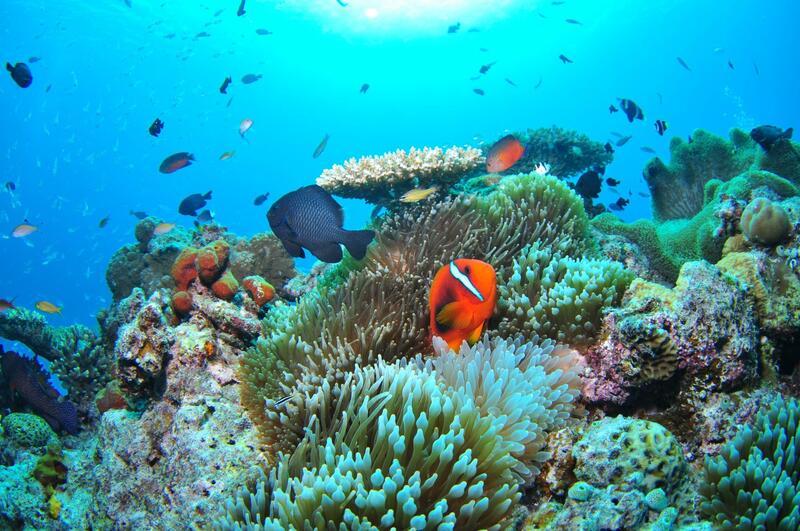 The small aquarium in Tsuruoka-city, Yamagata is widely known around the world. “The Tsuruoka City municipal Kamo aquarium” which put on displays the jellyfish of approximately 50 kinds. The number of the displaying of jellyfish is the best in the world and was enrolled in the Guinness Book of World Records. 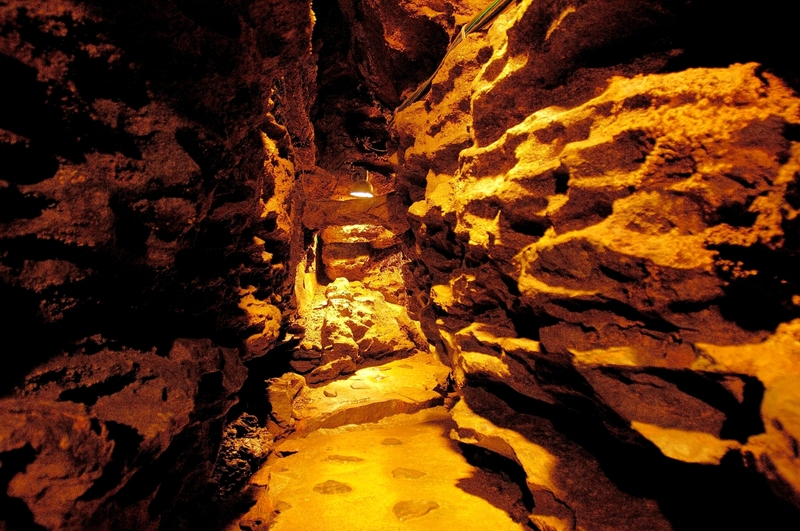 When you enter the display booth in the dark, you feel as if you lose your way in the deep sea. The Jellyfishes lit up colorfully float leisurely. 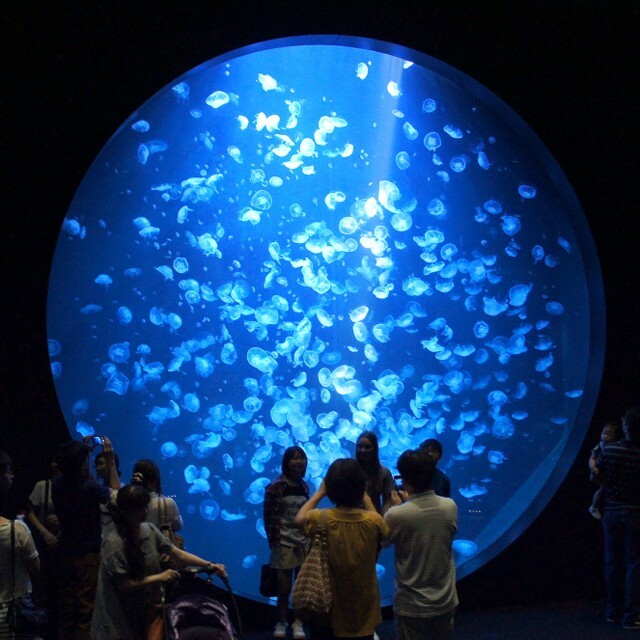 “The Dream theatre of Jellyfish” with a diameter of 5 meters is so beautiful as to become a key element of this aquarium. 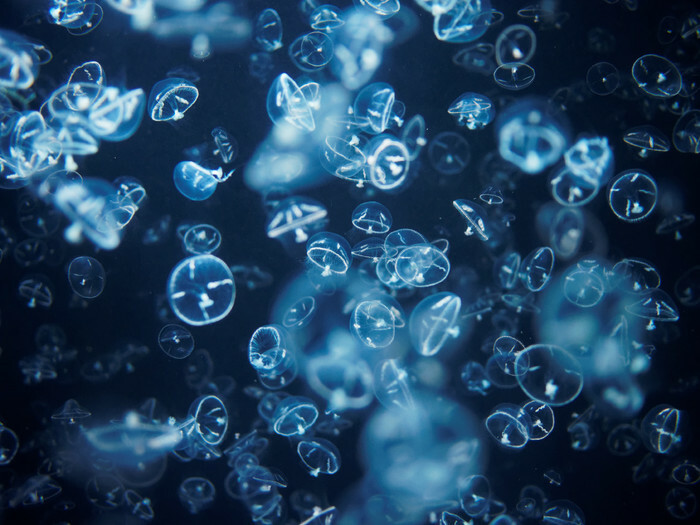 The scene which the moon jellyfish of approximately 2,000 floats cannot help cheering. You must absorbed in seeing it, forgetful of everything. Other than the jellyfish, it is full of pleasure including sea lion show that is popular among children and feeding of the black-tailed gull. And there is the restaurant serving the healthy dish which used the jellyfish, especially jellyfish ramen and jellyfish ice are popular!